*In honor of Financial Literacy month, I am partnering Massachusetts Mutual Life Insurance Company, (MassMutual) to start a conversation about Financial Literacy, and what you can do to prepare for your child's future. All opinions are my own. Prior to becoming a mother, I was happily living pay-check-to-paycheck. (There were a lot of cute shoes out there that needed me!) However, now that I'm a mother, saving cute shoes from department store racks, is no longer my financial focus, my child's future is. The last thing I want is for him to not be able to go to college because of a financial failure on my part. In lieu of a closet full of shoes, I keep a monthly family budget to track our bills and expenses, as well as our savings. Each month, I look over our budget for ways to cut corners to increase our savings, then transfer at least 5% into savings. I also have an IRA and a 529 for Ollie. I am so focused on my kid's future and what I can do now, to save hassle and heartache later. I can do all of this thanks to learning a few solid tips from a finical advisor and spending a few hours each week reading up on the latest investment news. 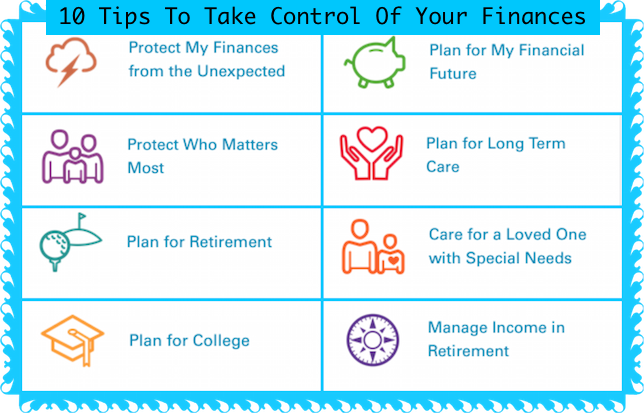 For the parents out there, who want to start planning and saving, but don't know how, I thought I would take this opportunity while working with MassMutual to share a few tips to help you find Financial Literacy... and peace! 1. Identify your financial goals. Why are you saving? Are you saving for multiple things? How can you start a savings plan if you don’t know what you’re tracking toward? The first step in understanding your finances is to identify your finacial goals. Once you have an understanding of your goals, you’ll be able to take the next steps to achieving them! 2. Long-term Vs Short-term goals. Before you start sweating and clamming up over the prospect of tackling the entire budget, breath and take small steps at first. Start by identifying your short- and long-term goals. My short term are a new car and fabulous family Vacay! Long term is college and fabulous retirement home on the coast living off the grid! Just knowing what I'm saving for, and allocating my savings accordingly takes so much pressure off! 3. Get organized. Diving into your finances can feel overwhelming, especially if you don’t have a good sense of your current spending! Create a simple budget tracker to map out your income, expenses and any savings efforts you currently have in place. This will help identify risks and opportunities that you can address in the future, and can be the beginning of your financial strategy. 4. Use tools to help you project your savings needs. Now that you have a budget, and know what you are saving for, find the right methods to save smart! 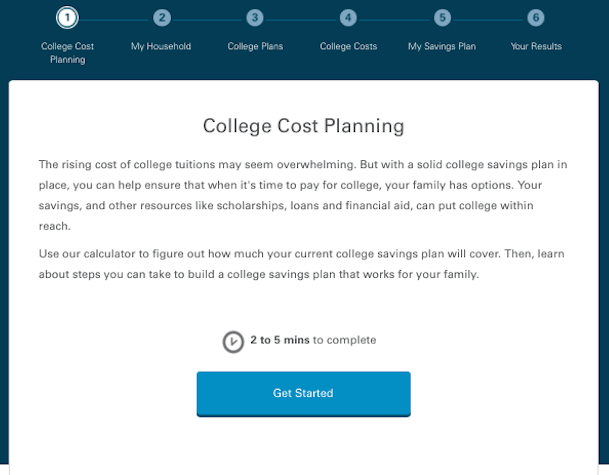 Whether it’s calculating how much you need to save for your child’s college tuition or planning for your retirement, look for calculators online to help you. Many tools ask you to enter basic information to help you determine what you need to save and simple steps to starting a savings plan. Sometimes a little advice can be a big help too; Here are two article from MassMutual that are FABULOUS, saving for college and retirement planning. 5. Consider your most valuable asset and how it affects your future.Your home? Your business? Your ability to work? What is your most valuable asset? Have you considered your income and how it affects your well-being? Exploring disability insurance can go a long way to ensure your family is protected if you were too sick or injured to work. Watch this video to help get you started, or try out an income gap calculator to see how a disability might affect you and your family. 6. Cut corners on everyday spending. Between, store specials, online coupons and crowdsourced discounts, finding ways to save has never been easier! In fact, I refuse to pay full price for a big ticket item. Just be spending a few minutes doing pre comparison shopping and looking for online coupons I save big every month. 7. Teach your kids early. Help your family be smart about finances, so they can build a strong future. Simple and fun activities can get them excited about saving for the future – like setting up a short-term savings plan with a personal piggy bank, (Ollie LOVES his!) and encouraging them to add to it when they have money to spare, from birthdays, allowances or loose change around the house. 9. Find the right people to help you. When it comes to your finances, you need a strong team to assist you with important information and decisions. Working with a financial professional will help keep you on track and informed. It can take a minute to set up an introductory meeting, but the knowledge and guidance can go a long way to helping secure your financial future. Read more about the different types of financial professionals you can work with here and connect with one in your area here. 10. Take it one day at a time! Some months are certainly tighter than others. If I miss a month adding to our savings, I don't beat myself up. The fact that I saved the month before is awesome! Between starting a family budget, creating savings plans for both long term and short term, takes time and understanding. As long as you are working towards a finical goal, that's all that matters. 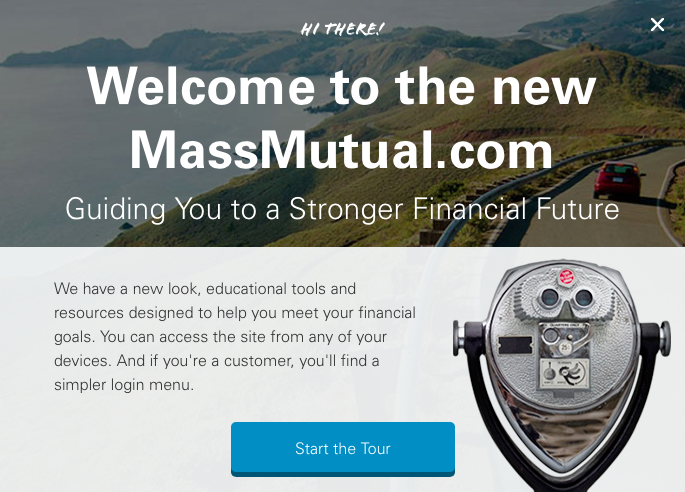 To celebrate Financial Literacy Month, this month, MassMutual has created a new website full of tips, videos and budget calculators to help everyday people, like you and me, gain finical literacy and freedom! Check it out, here or the image below!